The National Transport and Safety Board (NTSA) started rolling out the new generation smart driving licenses in April 2018. 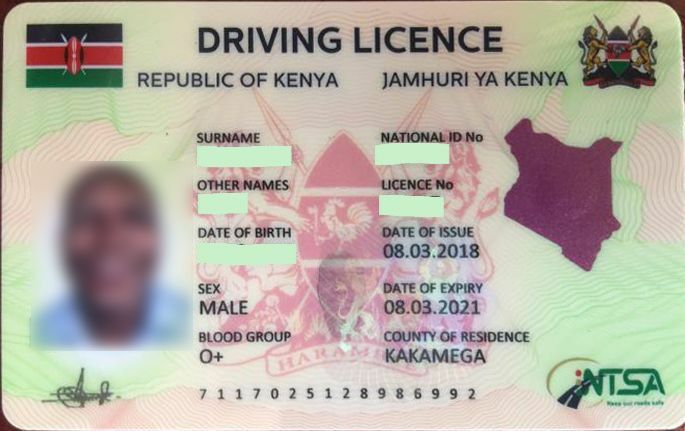 The new digital driving licenses look almost similar to the National ID and contain personal data including one's Blood Group. Also included in the licence is an electronic chip which holds the driver’s information including a point system which will be used to track traffic offences committed by the driver. Along with this, is a digital wallet that is meant to facilitate paying fines on committing offences. The point system will however be activated only after 80% of all driving licenses are smart. Some reports indicate that the deadline for acquiring the new driving licenses is 2022 however this information cannot be substantiated at the moment of this writing. Meanwhile, all Kenyan drivers can apply for the Smart licenses online on the Transport Integrated Management System (TIMS) Portal as detailed below. 1. 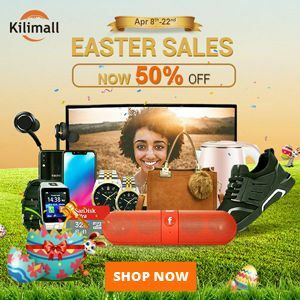 Go to the NTSA TIMS site and register for an account if you don't yet have one. Otherwise log in with your details. When registering for an account, the ID Serial Number is NOT the same as your ID number. The serial number is printed opposite to the ID Number on your ID. Your Mother's Maiden Name and KRA PIN will be required during registration. If you get "The PIN doesn't exist" error when you try to verify your KRA PIN, NTSA advises you visit one of their offices near you for assistance. 2. After logging in, go to the menu and click to open the Driving Licence item. 3. Click the Smart DL Appointment button. 4. Next enter your ID Number, phone number and KRA PIN. 5. You'll now be required to select an appointment centre along with the the date and time you'd wish to reserve in order that an NTSA officer can confirm your details. Available slots will be in white while those in red are already booked. 6. Complete the reservation and print the appointment slip. 7. On the reserved day, visit the NTSA office chosen and verify your details on TIMS with a NTSA officer. 8. Once the details are verified you'll be required to pay KSh.3050 via M-PESA to apply for a smart driving license valid for 3 years. 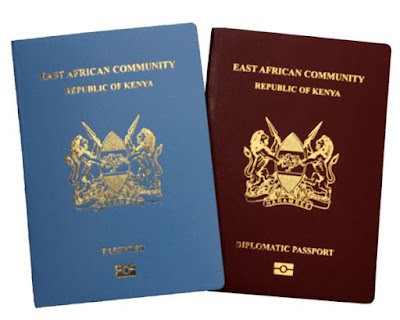 A passport photo, signature and blood group will also be recorded along with other biometric data. 9. Your application will now be complete and your new driving license should be ready for collection within 3 days or so.